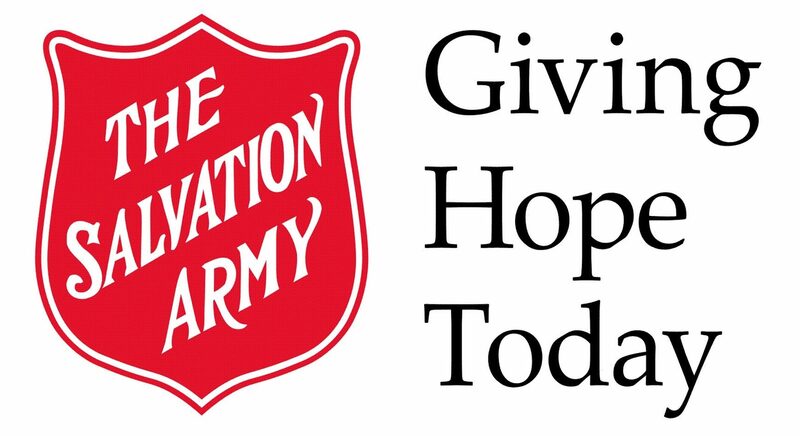 On-Line: At the National Salvation Army's website: Click here. On-Line: At CanadaHelps with credit card or PayPal. Click here.